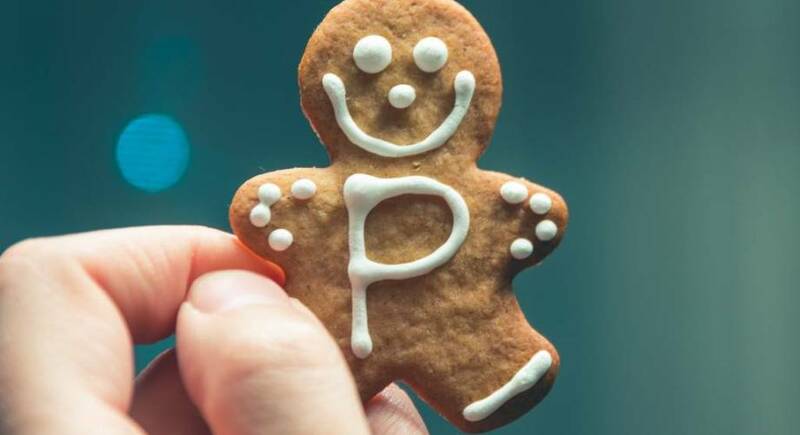 This recipe is from the Fairtrade Foundation and is a super simple gingerbread to make biscuits you can have fun decorating. In a large bowl mix the flour, bicarbonate of soda, ginger, cinnamon and nutmeg (optional cloves and orange) and make a well in the centre. In a medium pan combine the vanilla, brown sugar, butter, honey and golden syrup. Place on a low heat and stir until it becomes a smooth syrup and the sugar has melted. Pour the syrup into the well in the dry ingredients and stir until combined into a soft dough. Then put the dough in the fridge to cool for 1 hour. When cooled, roll out the dough on a flat surface using a rolling pin until it is roughly 4mm thick (about the same as a £1 coin). Then use a cutter to make your gingerbread shapes or people. Place your gingerbread shapes on a baking tray and cook for 8 minutes until golden brown. Once cooked, leave them to cool on a wire rack. Make the icing by sieving icing sugar into a bowl to remove any lumps and mix with warm water, stirring until smooth. Decorate your gingerbread with icing and your favourite Fairtrade treats and enjoy! The biscuits will keep for about 2 weeks in an airtight tin.